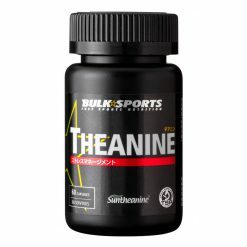 Bulk Sports Theanine uses a patent Suntheanine ® brand that has been tested in clinical trials. Theanine, an antioxidant found naturally in green tea, has a relaxant effect. It is recommended for athletes undergoing strenuous exercise and other stressors. It is also helps boost concentration and reduce pressure. 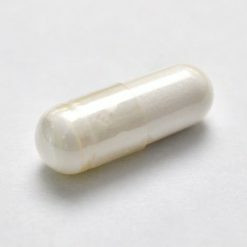 Take 1 capsule per meal. Take it when relaxation or concentration support is needed.